Compared to the same nine-month period last year, juvenile domestic violence case filings have dropped 62% since the Family Intervention and Restorative Services (FIRS) program launched in January 2016. Dedicated members of King County Juvenile Court, the Prosecuting Attorney’s Office and the Department of Judicial Administration celebrate the opening of the new FIRS Center. Stephanie Trollen, PAO legal services supervisor, designed this logo for FIRS after spearheading the program with PAO Juvenile Unit Chair Jimmy Hung. Within a year of its inception, the impact of a new King County program aimed at reducing further involvement in the juvenile justice system is unprecedented: Compared to the same nine-month period last year, juvenile domestic violence case filings have dropped 62 percent. 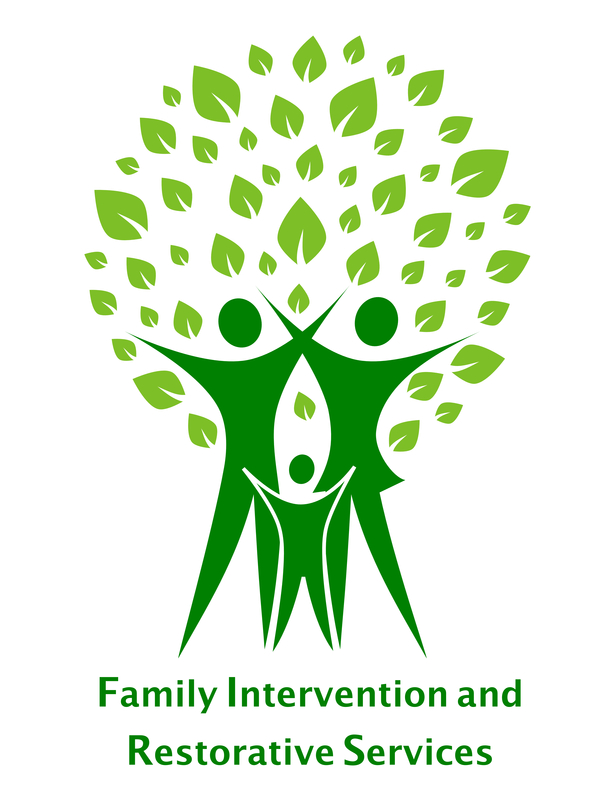 The program, Family Intervention and Restorative Services (FIRS), offers youth arrested for family violence incidents space at an overnight respite center instead of secure detention. FIRS staff offer de-escalation counseling to safely reunite youth with their family. At no cost to them, families are offered in-home family counseling, mental health services, drug and alcohol services, and the Step-Up Program, which specifically addresses adolescent family violence. Before FIRS began in January, youth and families had to go through the formal court process before they could access services such as the Step-Up Program. Now families engage with the FIRS team immediately and receive services within days of the incident that brought them to court. Historically, juvenile domestic violence had constituted a third of juvenile detention bookings. Youth were booked into detention for domestic violence more often than any other offense and, in nearly 90 percent of these cases, the violence was against a family member. Inspired by a similar program in Pima County, Arizona, King County Prosecuting Attorney’s Office (PAO) Juvenile Unit Chair Jimmy Hung and PAO Legal Services Supervisor Stephanie Trollen spearheaded efforts to change legislation and team up with partners that made the program possible. FIRS is now a partnership between the King County PAO, King County Superior Court, the Department of Public Defense, the Department of Adult and Juvenile Detention, the Department of Judicial Administration, the Prosecuting Attorney, and the City of Seattle. The program started offering supportive services first and then added a physical overnight center staffed by a non-profit community partner, Pioneer Human Services. The FIRS Center is based in a non-detention area of the Youth Services Center. A city and forest-themed mural, which court-involved youth painted through paid Urban ArtWorks internships, welcomes visitors to the center. Comfortable furniture, books, a TV and board games give it a living room atmosphere. Brightly patterned quilts, pillows and rugs outfit each unlocked dorm. King County Juvenile Court Judge Regina Cahan, who helped coordinate the program with other partners, said she’s seeing families receive services that they may have never accessed without FIRS. Along with several other juvenile justice policy reforms and alternative programs, the reduction in filings and detention admissions for domestic violence cases may be helping decrease the average daily population in juvenile detention. Overall King County Juvenile Court filings were down 25 percent during the first nine months of 2016. The average daily population range in King County’s juvenile detention has dropped from about 60 youth last year to an average range about 55 youth this year. Since 1998, the overall juvenile detention population has decreased by almost 70 percent. Other new juvenile justice reforms include changes to warrant policies, remote access to judges, expanded use of Alternatives to Secure Detention program, Creative Justice, Restorative Mediation, and the Peacemaking Circle process. The intention of each program is to further reduce interaction with the juvenile justice system and the racial disproportionalities within it. Juvenile Court will release its year-end 2016 juvenile justice statistics early next year. To find out more about FIRS, contact Paul Daniels, Juvenile Court Service Manager, at 206-205-9426.